Compulsive Naming Syndrome is more common than one might think. When I was at Hallmark, in part because we had more than seven hundred writers and artists and tens of thousands of skus, but not just because of that, people were creating named product lines, services, programs and promotions almost weekly. But Hallmark is not the only organization that suffers from this malady. Organizations often hire me because their product, service or program naming has gotten out of control. I recall helping one organization whose employees were creating named brands for employee picnics and bowling tournaments. And I remember standing in a very large room with McKesson's hundred or so marketing directors and walls plastered ceiling to floor with names, logos and taglines - hundreds, if not thousands of them. Another company called on me to simplify their brand architecture that had grown through a series of mergers and acquisitions over time, so much so that identical individual products were offered under dozens of different brand names in separate product catalogs, creating much confusion for their customers. Frankly, even I am guilty of this. My brands include this blog, Branding Strategy Source, my book, Brand Aid, my company, BrandForward and even my personal brand, Brad VanAuken. Would it be better to focus on fewer brands? Probably. Going back to the Hallmark example, as the company's chief brand advocate, I commissioned market research that ultimately showed that the average social expression consumer was not aware of any of our brands except for Hallmark and Shoebox. There was significant effort going into creating names and identities that never broke through the clutter of the myriad of brands that people are exposed to daily. When it comes to brands and names, less is more. So please think about it. Do you or does your organization suffer from Compulsive Naming Syndrome? If so, there is a cure - brand rationalization followed by abstinence. With identities come labels. By definition, when someone or something is labeled he or she is set apart. Labels create the notion of "the other." The label says "He is one of us" or "She is not one of us." Labels are a way to divide people, exclude people and subjugate people. With labels, there are insiders and there are outsiders. Alternatively, labels can make people feel better about themselves, bolster their self-esteem, give them a sense of belonging and increase their power and status. Consider what it means to be a gay black man or a Republican woman. What does it imply about someone if he drives a pickup truck and bowls? If a woman has a PhD from Berkeley, lives in Boulder, Colorado and drives a Prius, what does that say about her? What if a man works on Wall Street, has five homes including one in Nantucket and drives a Bugatti among other cars, what does that say about him? If a women told you she was a social worker, what does that say about her? 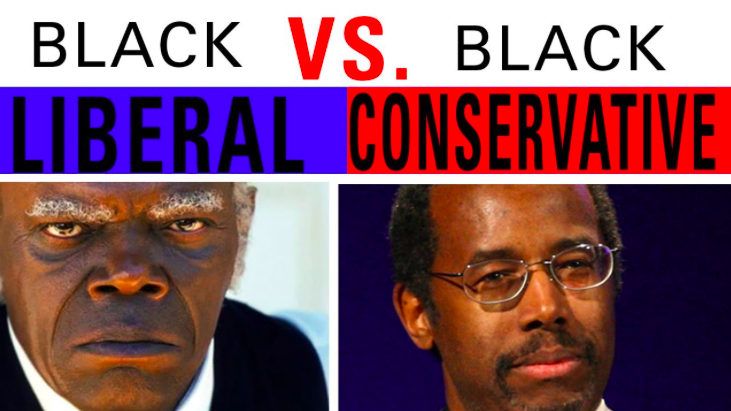 What if a black woman told you she was a conservative Republican? What assumptions would you make about her? And if a person told you that he graduated from Liberty University and is active in an Assemblies of God church, what assumptions would you make about him? How do you think a lighter skinned Indian (from India) would treat a much darker skinned Indian? And what if someone told you she was a Wiccan? How would you feel about her? If someone told you he was a Unitarian, what would you assume about him? What if you knew someone was a Muslim from Pakistan, how would you feel about him? If someone told you that she was from Ojai, California, what would you assume about her? Would you be confused if you encountered a female NRA member who worked in an animal shelter and who was an avid supporter of the ACLU? All of this has implications for brands for the following reasons. Applying a label or presenting an identity conjures up stereotypes and leads to assumptions, perhaps mostly positive, mostly negative or a little bit of both. However, for any given individual, each stereotype or assumption may be correct or terribly wrong. And the interesting thing is how labels are perceived differently across different groups. For instance, to a liberal, the liberal label is positive, whereas to a conservative it is negative and vice versa. Or consider how what might have generally been considered positive (and still may be by some) is now considered to be negative by many. For instance, generally well-educated, accomplished people who have done well in life and who have high socio-economic status have historically been well regarded, but consider how some people now label them "elites" pejoratively. Or consider how "Evangelical Christian" has become a negative label from some people's perspectives. Or consider how so many people now have an aversion to "one percenters," the most financially successful among us. Clearly, brands need to be careful about addressing identities, assigning labels or appealing to certain groups over other groups. While tribalism and labels seem to be all the rage these days and while fear-based marketing is on the rise again, I would contend that in this increasingly globally interconnected world, we must eschew labels and give up fear-based marketing if we are to survive as a species. I have drawn these findings from a variety of research studies. Most are outlined in my Brand Aid book. The five drivers of customer brand insistence are awareness, relevant differentiation, value, accessibility and emotional connection. 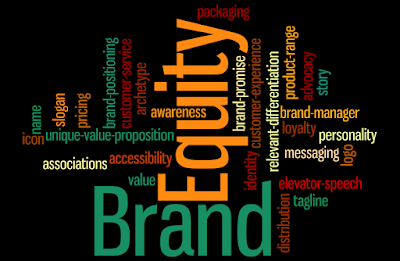 Brand familiarity and knowledge are the most important components of brand equity, leading to liking, acquisition, retention and profitability. A brand's relevant differentiation is highly correlated with its ability to command a price premium and its increased profitability. 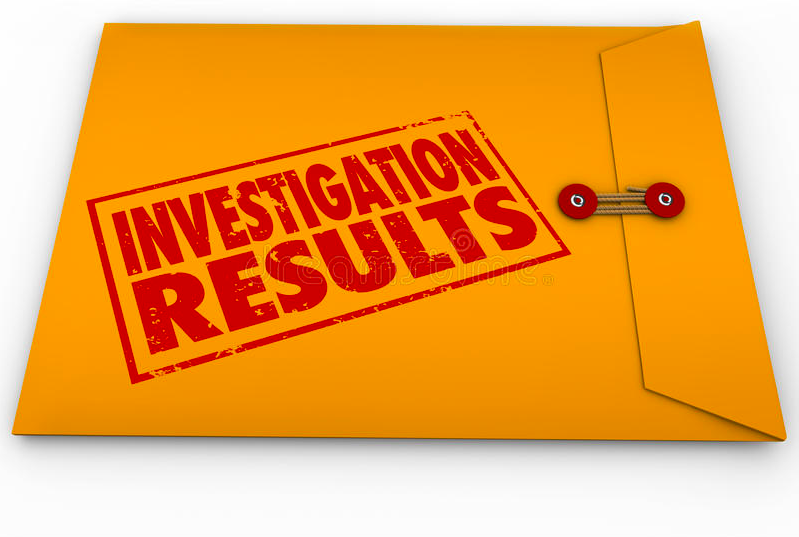 Media environment affects advertising claims. For instance, quality claims are more effective on elite or prestigious websites because people associate the claim with the media environment. Consumers are more apt to relax and accept advertiser recommendations when the tone is that of a friend or an unbiased authority. When a brand applies a positive label to its potential customers, they are more likely to purchase that brand. Lifestyle branding associates a brand with a particular lifestyle or type of individual, primarily delivering self-expressive benefits to the customer. A not often considered downside of this approach is the increased competition that it invites from brands in other product or service categories that have decided to associate with the same lifestyle. In most product categories, price is the primary purchase incentive for no more than 15 percent to 35 percent of all customers. Customers share bad brand experiences with approximately twice as many people as they do good brand experiences. Declining brands tend to lose buyers while the brands’ loyalty and purchase rates stay stable among remaining buyers. Extending one or more products of an average quality brand into a higher quality segment increases the brand's overall quality perception. In some sectors, an increase in the consumer base by just one percent is otherwise equivalent to a 10 percent cost reduction. Suggestive brand names assist with recall of brand benefits that are suggested by the names, but inhibit recall of other subsequently advertised brand benefits. Country of origin, when known, affects brand perceptions, especially within luxury categories. Customer experience is the result of these factors: social environment, service interface, retail atmosphere, assortment, price, customer experiences in alternative channels and the retail brand. Immediate post-purchase brand reinforcement increases a customer's attitudinal loyalty. 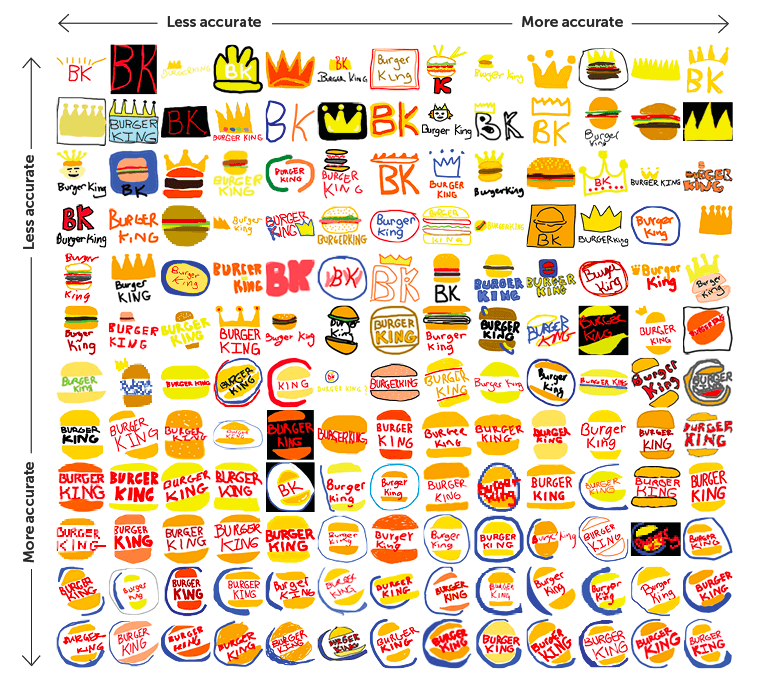 This is a fascinating article about how well people can recall and recreate brand identity systems of well known brands. 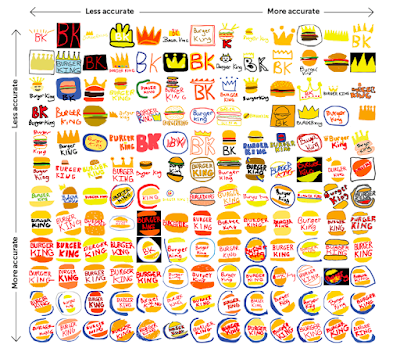 It would seem to indicate what brand identity experts have known for some time - colors and shapes tend to be the most important components of identity systems. Further, it would indicate that more complex systems are more difficult to completely remember and recreate. And replicating people used in logos can be difficult. It also indicates that it may take awhile for an updated identity to begin to replace the previous one in people's minds. 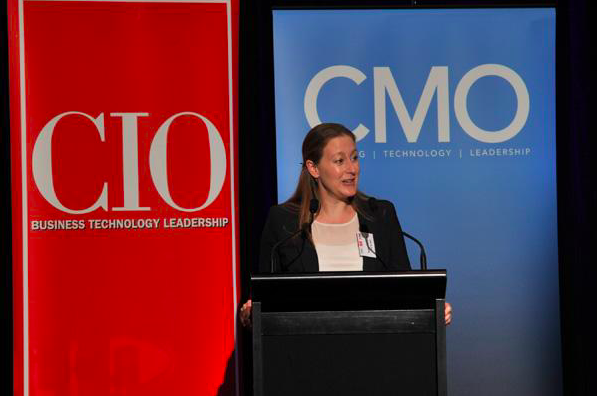 Because the brand is ultimately about the consumer experience, I have spoken about the cooperation that needs to happen between CMO and HR VP, but equally importantly in today's digitized world, there needs to be a close working relationship between the CMO and the CIO. Consider the impact of the online banking software and its functionality to a customer's experience of his or her bank. Or of the software that powers the bank's ATMs. Consider how Tesla vehicles are completely dependent on Tesla's software in creating the user driving experience. Or consider any retailer that has both an online and physical retail presence. Does the software make the user experience seamless across the channels? Or any company that uses a CRM system. How good is that system at creating personalized customer experiences? Amazon.com's user experience is completely based on software. And Uber and LYFT could not have become the industry disruptive brands that they became without the intricate software that drives them. But even consider the software that drives airlines' pricing, capacity management and transportation logistics. Or consider the software that supports FedEx, UPS and other package delivery companies. Even drone deliveries are software dependent. My point is that software makes all of the difference in the world regarding user experience and therefore brand experience. So, if a CMO is not constantly working with the CIO to improve the customer experience, then that CMO should step down to make room for someone who is more attuned to today's world. Brands often have lower unaided awareness than their managers expected. There typically are far more competitors than those that the brand manager considers to be in the competitive set. Competitors often come from outside of the organization-stipulated product or service category. Defining the competitive frame of reference properly makes a huge difference in positioning and managing the brand to its greatest advantage. Often, the brand manager gets the competitive frame of reference wrong compared to customer perceptions. 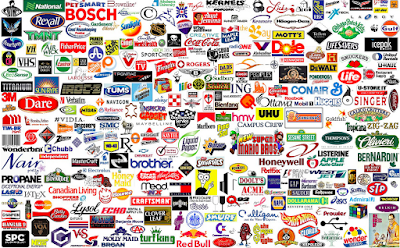 For most brands, the brand associations vary widely between customers, indicating that the brand's intended unique value proposition is not consistently experienced. Nowadays, most brands (including competitive brands) deliver well against the most important category benefits. 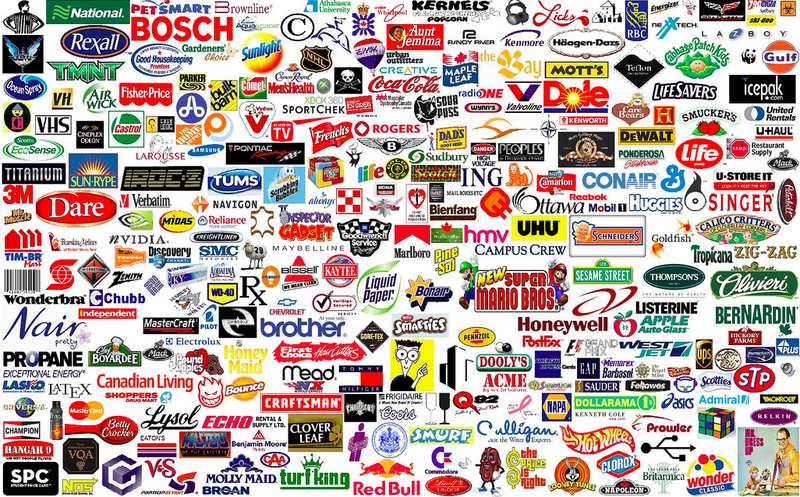 Often, competitive brands look more alike than they do different to customers. Most brands lack relevant differentiation. Sometimes, a brand's personality attribute is its greatest differentiator. Emotional benefits are always more powerful than functional benefits. People downplay the importance of the brand itself. They are more focused on what the delivers to them. 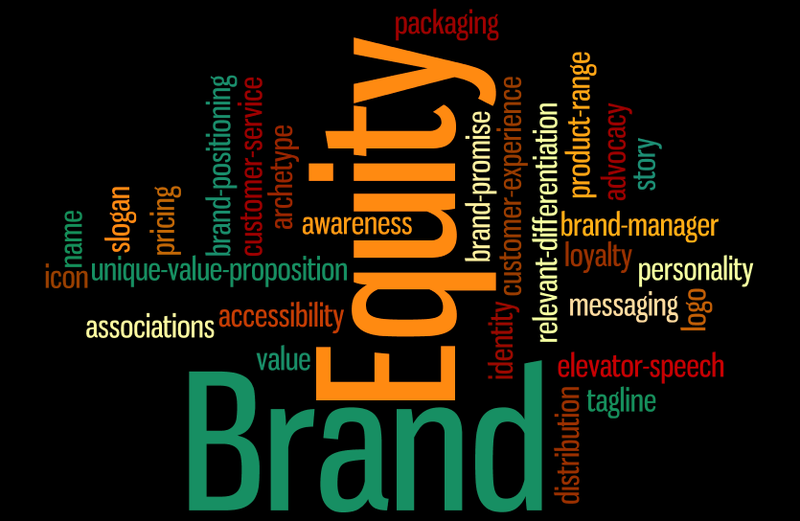 I can easily tell the following from brand equity studies: (1) whether the brand is based on deep customer insight, (2) whether the brand is well managed, (3) whether the category is nascent or mature, and (4) whether there are problems with pricing, distribution, product features, package design, brand messaging, marketing spend, continuous innovation or something else.